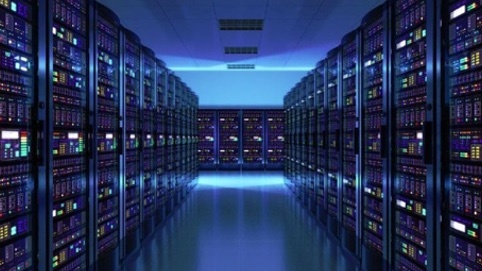 When does one need free web hosting? Most people who look for free hosting are just starting their online journey. If you want to learn about online business and want to try out things before you start investing big money then free web hosting is what you essentially need. Which is of course the most logical thing to do. Not sure if you know Free hosting sites? Not a worry this blog will help you choose one. 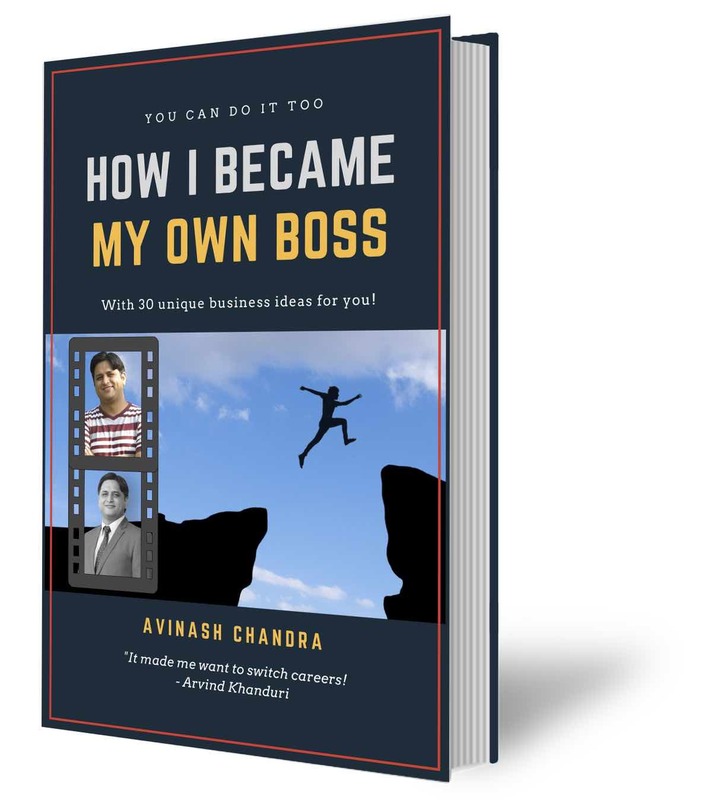 For instance, a friend of mine – Amit has heard a lot about the internet & online businesses and wants to understand all about it. He even has a friend who claims to make money from his online website. 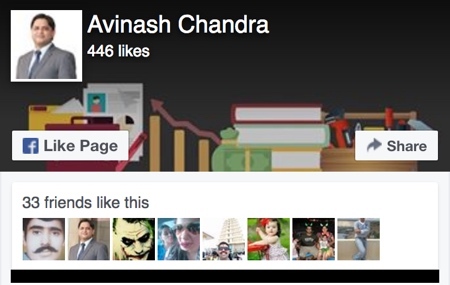 So what did Amit do? He straight away started to search “how to create a free website”. The moment he did that he started his journey in the online world. Soon he realised that there are many pieces of the puzzle which need to work in tandem to make online business successful. Related Article: Monetize your content/website with affiliate marketing. Related Article: Earn money online with a laptop from home. So, if you are at this stage, you probably don’t want to be bothered about deciding the platform, CMS or hosting. You probably just want to know how this works! Well let me tell you, that you are headed in the absolutely right direction. Of course you can google “free hosting”, and go along with any one of the options that come. But that would be choosing a free web host with a blindfold on your eyes! You see a web host or a web hosting service provider, is a business that provides the technologies and services needed for the website or webpage to be viewed in the Internet. 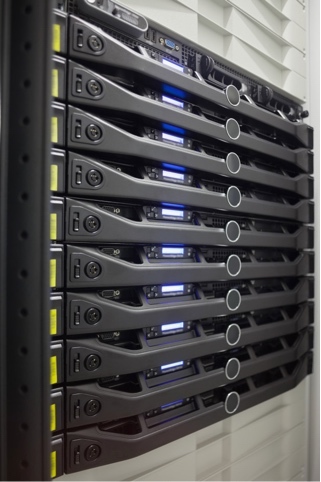 Websites are hosted, or stored, on special computers called servers. So basically you are renting some space on a server that is online (connected to the internet) all the time. And maintaining that is not free for any web hosting company. So there is always a catch. Free servers are usually very slow, and you cant even complain! Files and even entire websites can be deleted by these web hosts and you cant do a thing. Besides all this, they will also serve ads on your website, over which you have no control (they earn money from clicks on these ads). These servers are usually overloaded and become offline often. And once again, yep, you guessed it right – you cant do anything! Are there any reliable free web hosting sites? The short answer is yes. But while a free hosting services has many limitations, it is a great tool to learn the in’s & out’s about websites and hosting. Ok that sounds terrible, but don’t be disappointed all is not lost! There are some options wherein you can try out this website thing in a decent way and not pay anything at all. Absolutely free website with free hosting! So here is a list of free hosting sites that you can use to learn & experiment. WordPress is a free content management & publishing software. Thats a right, you heard it right, it is a world class free software to make websites. In fact 30% of the worlds websites run on wordpress! And on wordpress.com you can even get free hosting with a free website. Premium themes. You must choose from a limited number of free themes. You cannot remove advertisements. Yep your site will have ads. You cannot monetize your site. Related Article: How to monetize your content with Google adsense. The main advantage of using Blogger is that it is completely free, including hosting and analytics! In fact it even allows you to make money. If you choose to display ads, you get a share in the profits and earn money depending on your traffic. Monetization capability – Adsense integration to help you make money. Storage: 1 GB of total storage, shared with Picasa Web. If you’ve upgraded to Google+, your photos will be stored in Google Photos, where you have 15 GB of storage space shared with Gmail and Drive. There are limitation to what you can publish on blogger.com. If a site is violating any terms of service, it may be suspended by Blogger without any notice. Repeated violations may even lead to Google account suspension. Wix.com is a basically cloud-based web platform that allows users to create HTML5 websites as well as mobile sites through the use of their online drag and drop tools. Users can even add functionalities such as social plugins, e-commerce stores, contact forms, e-mail marketing, and community forums to their websites using a variety of either Wix-developed or third-party applications. Over 1,040,000 sites on the web are developed by Wix. Wix requires no technical skills or coding to create a beautiful, professional, and functional web presence. 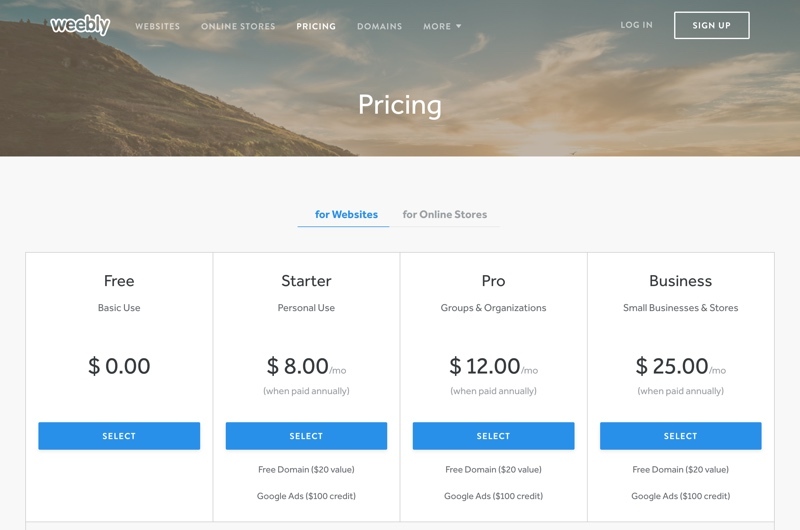 Users must purchase premium packages in order to connect their sites to their own domains or to remove Wix ads, or add e-commerce capabilities or to serve extra traffic (extra data storage and bandwidth), or any other added functionalities. Also, if you are using Wix’s free website builder, it includes advertisement logos on the side and at the bottom of the website after you publish. Started in 2006, Weebly is an cloud website creation and hosting service for those wanting to create a professional blog or ecommerce store. 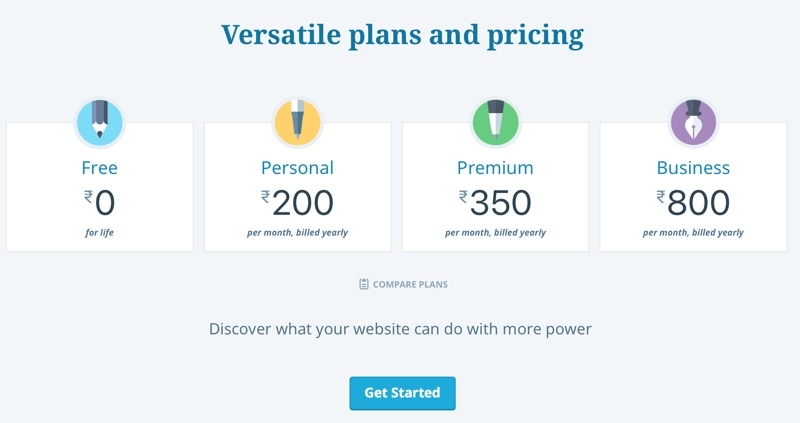 Weebly even has a free, limited plan for a simple website. 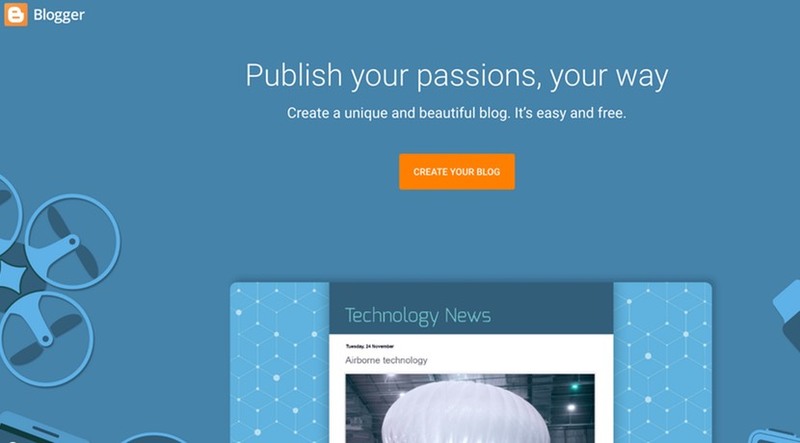 To create a free blog website in Weebly just create an account, log in and select your favourite template from an array of free templates and extensions for functionality. Weebly has a widget based website builder. All the site elements are drag-and-drop. Weebly has been hailed as the easiest and best free hosting service on the internet to create a free blog or a free website. Storage: unlimited, but weebly restricts file size. You will not get a custom domain name. But you will get a weebly subdomain. HubPages is a user generated content, revenue-sharing website founded in 2006. It is one of the most popular free blogging platform that is widely used by users worldwide. Hubpages allows users to promote affiliate products and even display adsense ads. 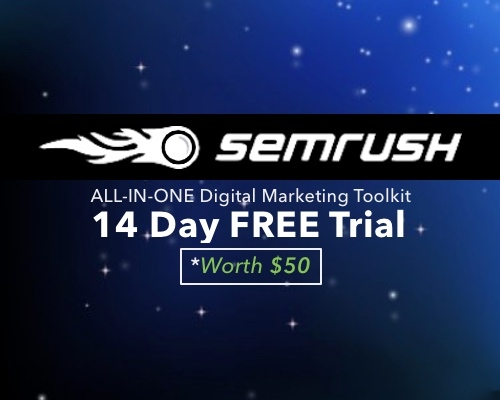 This helps users earn money off advertising and affiliate sales. 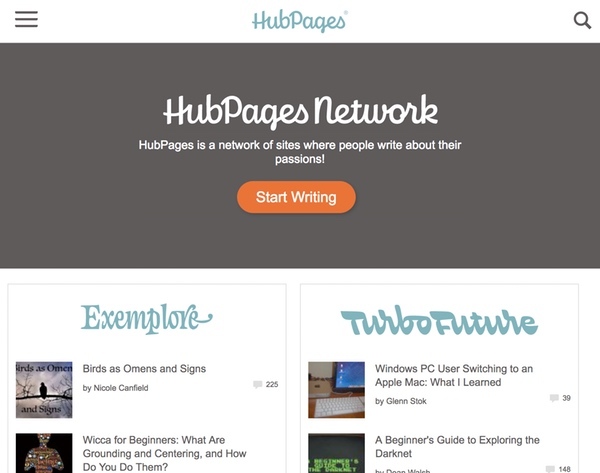 Hubpages makes it very easy to publish your online blog for free. Hubpages lets you make money using Hubpages Ad program, eBay Partner Network Ads & Amazon affiliate program. 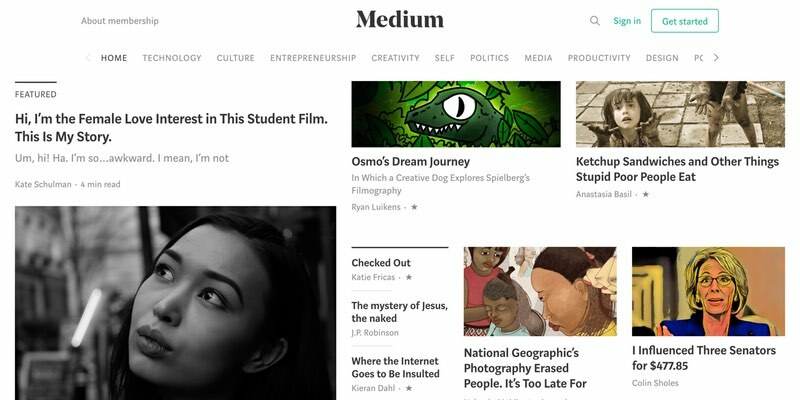 Medium is a popular and powerful blogging & syndication platform. It is build on the concept of stories. It is also a great place to syndicate your existing blogs as publishing on medium does not require original content. Social networking links are tightly integrated with the medium. Medium is able to connect you to your followers on facebook and twitter. It has an elegant built-in, browser-based word processor that you can use to compose your stories. Another interesting thing that you can do on medium is that you can start your own publication. 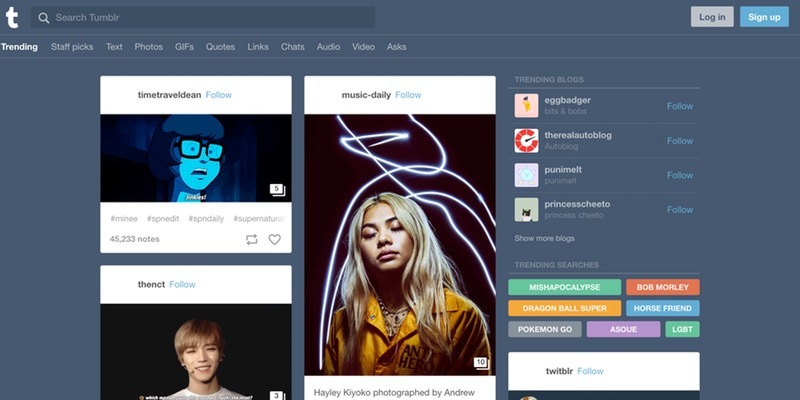 Tumblr follows the miro-blogging style of blogging. That means it is focused on short and frequent posts that are usually longer than Twitter updates but not as in-depth or formal like a regular blog post. Just create an account with tumblr. This is done by uploading a photo of yourself and creating a unique username. Since your username will be a part of your tumblr URL, choose wisely. There’s a variety of functionality you can add to your site; you can personalize the look of your site by choosing a theme from the many free themes available. (found under Settings > Edit Theme). If you have a header or background that you’ve designed, you can upload these here. Alternatively, you can simply change the color background and font to set a tone for your tumblr website site. All the above free web hosting platforms which let you make your own free blog. So have I missed out on any other popular free blogging platform? Do let me know via comments. Also, don’t forget to share about these useful free web hosts with your friends on Facebook and Google plus. Its a really nice information that you have shared with us. I would like to add some ,more best web hosting sites not free but have the most experience, most of them are available iin reasonable price.